A thorough consultation with one of our dentists is the first step towards achieving the smile you have always wanted. Cosmetic services are available for restorative or aesthetic reasons. After speaking with you to understand your needs, we will discuss the options most suitable for you. 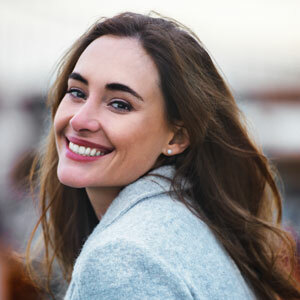 We offer a range of cosmetic treatments to help restore your smile[/caption]This procedure improves teeth damaged by decay, chips, cracks and discolouration. Bonding elongates teeth, closes spaces and changes the overall shape and appearance of your teeth. These custom-made veneers cover the surface of your teeth, improving colour, shape and size. Porcelain veneers enhance the appearance of teeth damaged by discolouration, chips or gaps. Restore missing teeth to enjoy a smile you can be proud to show off. Brighten your smile with a safe, non-invasive option done in the comfort of your home. Our wish is to allow you to smile with confidence. Contact our office today by email or phone to find out how we may be able to help you.